Yes, Barcelona has Gaudi. But Cadaques has Dali. 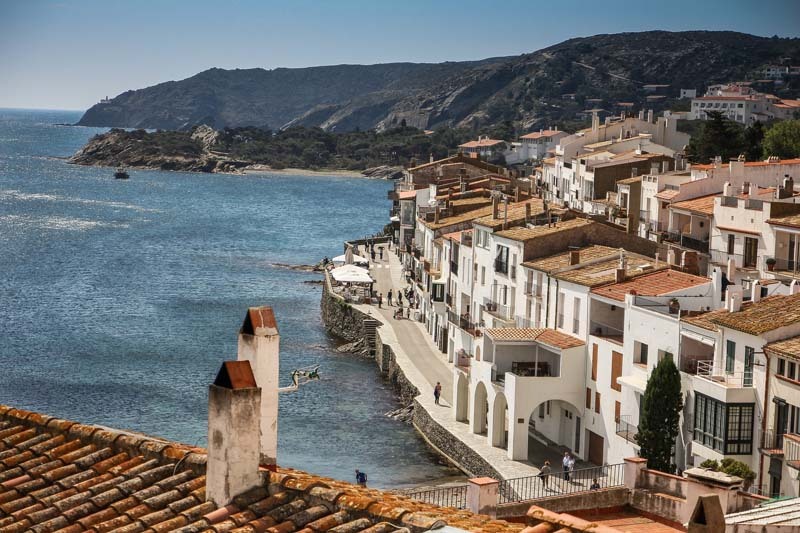 Pronounced “Cad-ack-ess,” it’s one of the prettiest seaside towns along Spain’s Costa Brava (“rugged coast” or “wild coast”) – and the inspiration for many of the famed surrealist painter’s creations. 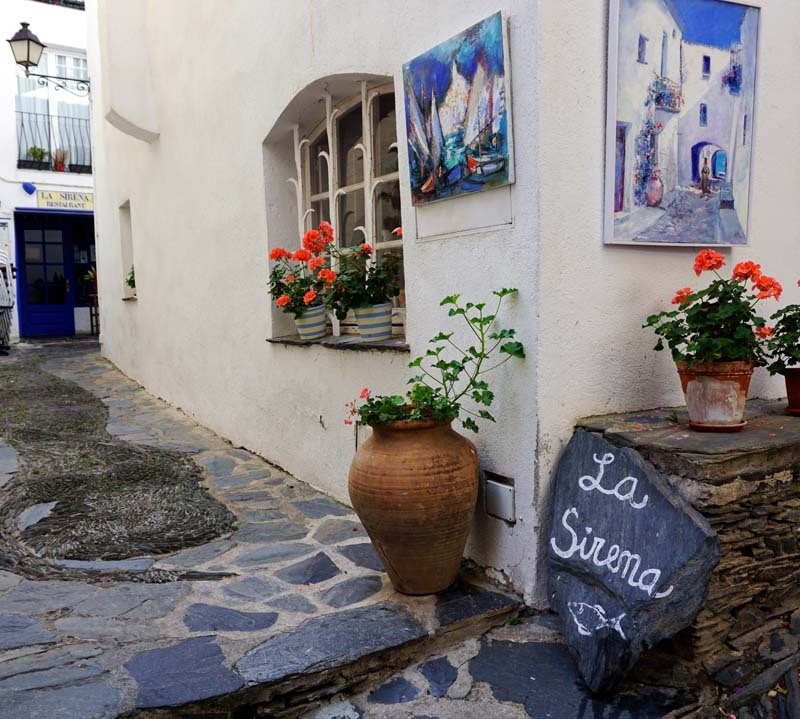 And once you see these Cadaques photos, you’re sure to be inspired to visit this corner of Dali country! For several decades from 1930 on, Salvador Dali lived with his Russian muse Gala in a whimsical white waterfront home they designed and built. Today, it’s a museum – the Salvador Dali House in Cadaques. We don’t confess to understand Dali’s weird and wonderful artistic creations incorporating lobsters, eggs and mechanical contraptions. We visited the Costa Brava region for a week, based for a few days in Roses. See our fab hotel in Roses – OMG sea views and lots of bubbly! Unfortunately, we only had a day to dabble in Dali country. And we devoted it to visiting Cadaques and the Salvador Dali Museum. 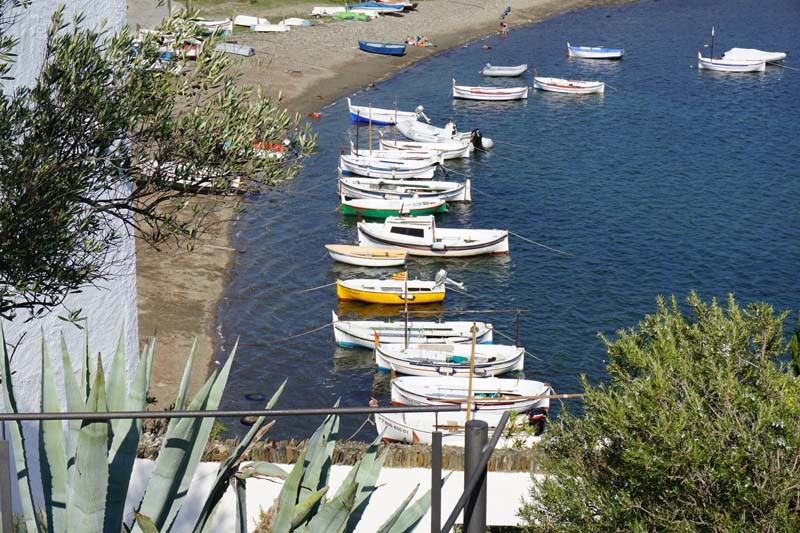 Cadaques is absolutely delightful; it’s easy to see why Dali loved living and working there. 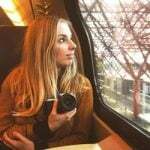 We don’t suggest these are the most brilliant photos; by following a few easy travel photography tips, you can probably take far better photos! But we hope you enjoy these anyway :-). Cobbled streets wind up, down and around art galleries, attractive cafés and small hotels. 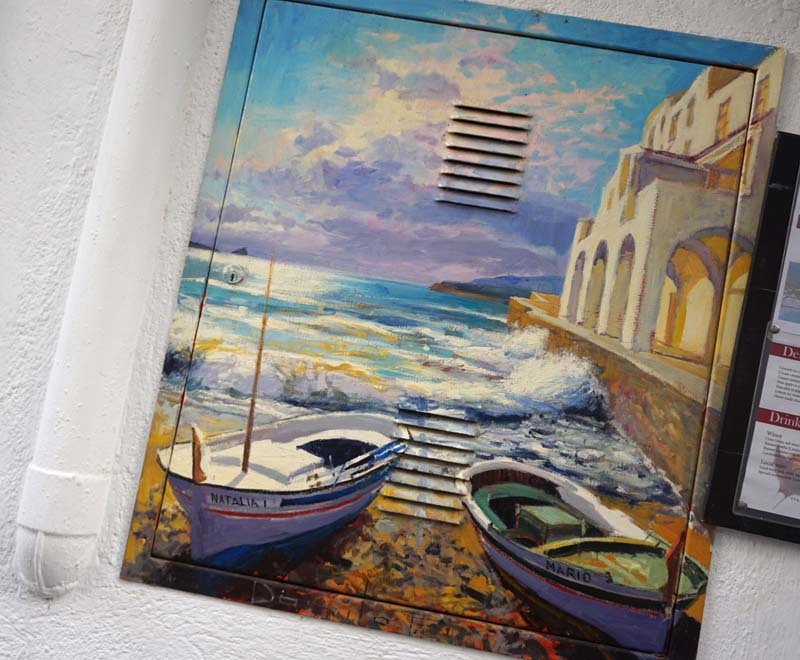 An art gallery owner mentioned that artists have taken to painting the electrical panel covers on the walls of the buildings. No rough graffiti here – scenes of fishing boats, landscapes and portraits catch the eye. What’s a cute European town without cute cats? 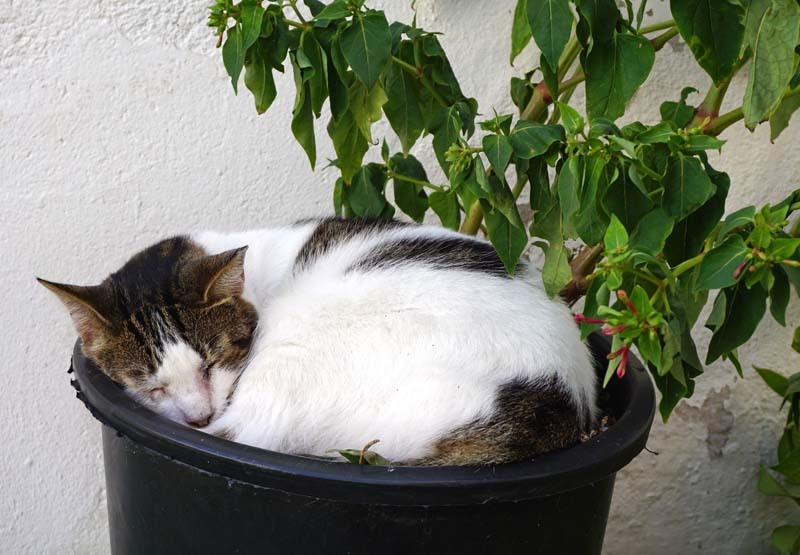 Plant pots are good places to nap if you’re a furry feline! Small fishing boats bob in Cadaques’ harbor. 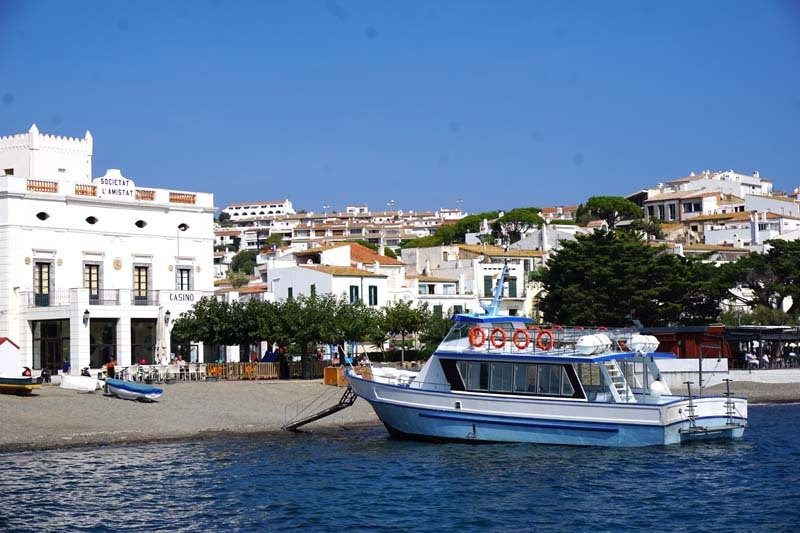 In summer, boat tours leave from Roses for Cadaques, landing directly on this beach in the middle of the town center. After exploring the town, we walked from Cadaques to teeny-tiny Port Lligat (about 15 minutes away), which is where the Dali Museum is located. The sprawling house that Dali and Gala shared is not one building, but actually five fishermen’s houses that were joined together. 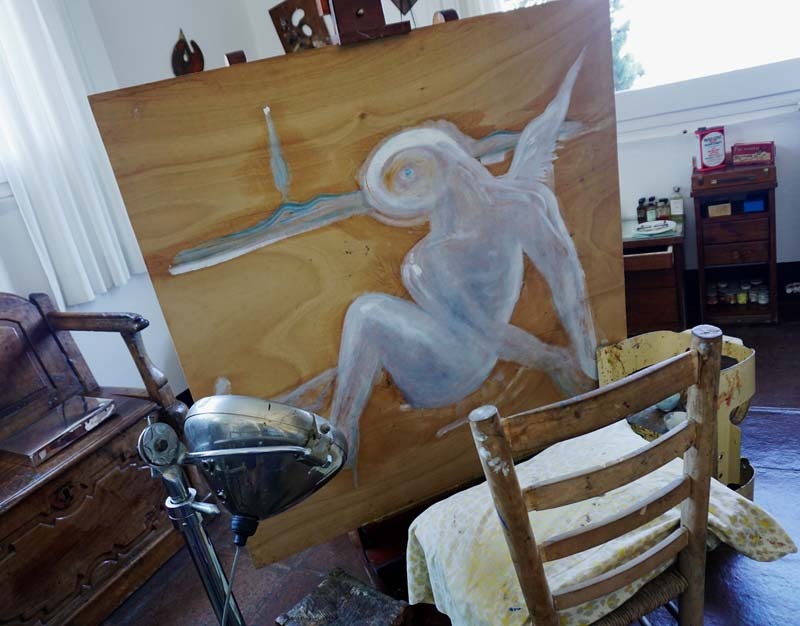 In the studio, Dali painted while seated at a giant easel which could be moved up and down. The beautiful terraced gardens and grounds boast olive groves, sea views, egg-shaped sculptures – and even a swimming pool. 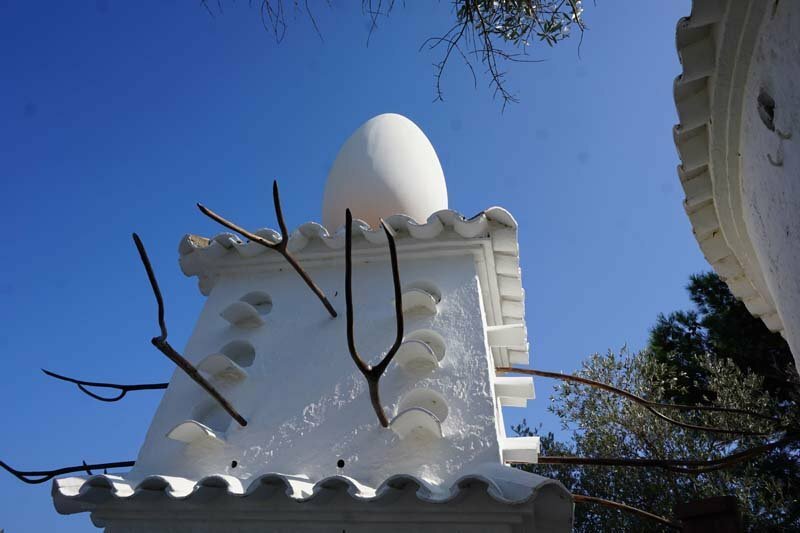 Reservations are required to tour the Salvador Dali House in Cadaques. Small groups of up to eight people are allowed in every 10 minutes for a 50-minute visit. If you don’t show up within 30 minutes of your timed reservation, your Dali tickets (and reserved spot) are resold to visitors on a wait list. 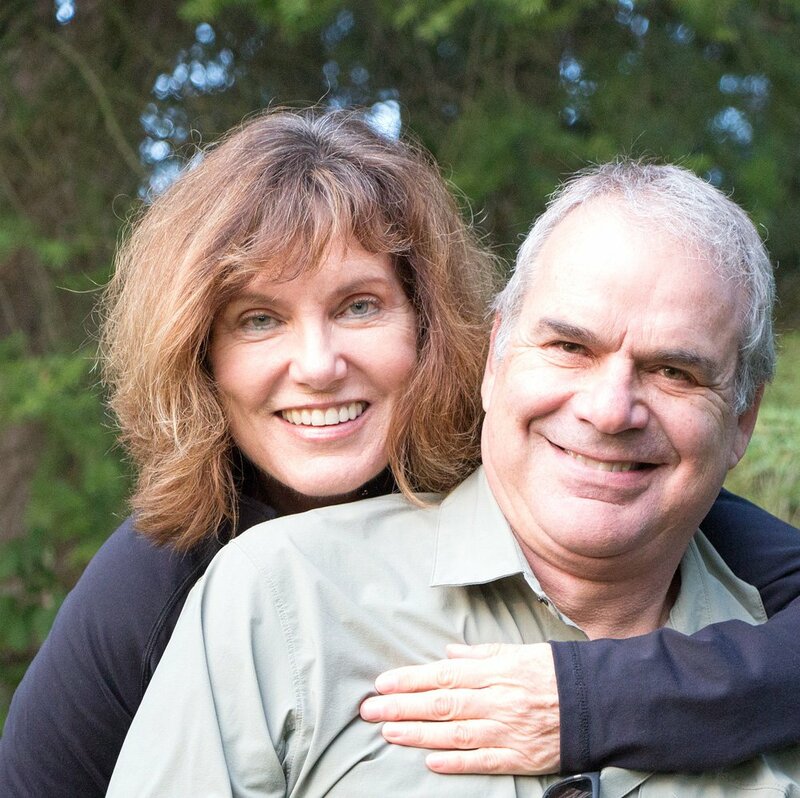 We didn’t have an advance reservation; we would have had to wait several days for the next available reservation. So we simply took our chances. On our late September afternoon visit, we were lucky and only had to wait 40 minutes for two spots to open up for us. You’re allowed to take pictures of Salvador Dali’s paintings on display. 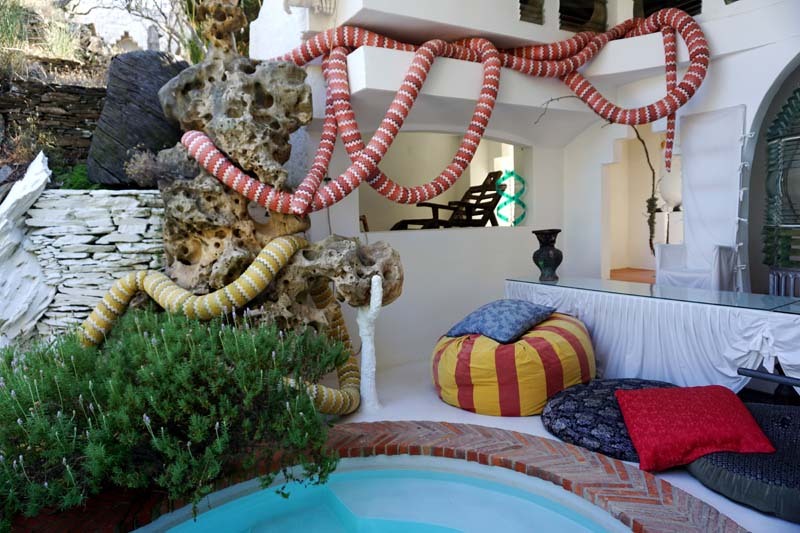 See the Salvador Dali House Museum website. There are so many more beautiful villages near Barcelona too. Like secret Tivissa. And Tossa de Mar. And Miravet with its 12th century castle. Guess we’re going to have to plan another trip to the Spanish Catalonia region! 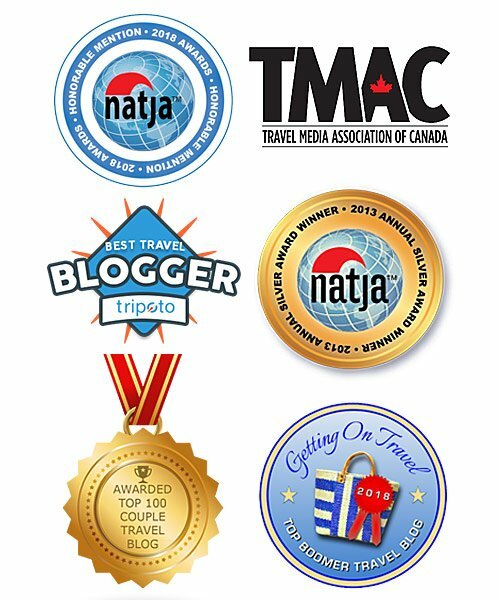 Here’s a good pin to pin to your board :-). Have tickets to see the Dalí House in two weeks. Is there parking near it? You had mentioned that the drive to Cadaques was tortuous. What did you mean by that? I’m afraid of heights and very, very curvy and narrow roads but was it safe? Did it have barriers? Would it be similar driving through the TN mountains? I am getting anxious and scared. :). Also, any great restaurants to go for lunch before the tour you could suggest? Thank you! Exciting! 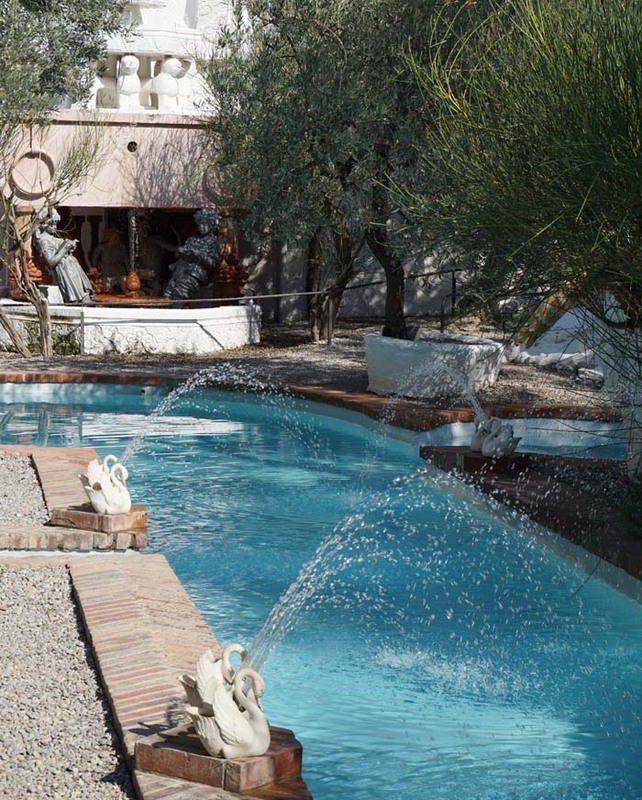 You’ll love your visit to the Dali House :-). Yes, there’s a small parking lot on the edge of Cadaques; from there, you can walk into town and to Port Lligat where the Dali House is. There’s also a car park at Port Lligat beach, just outside the Salvador Dali House Museum. The road to get to Cadaques is safe :-). Many people drive it every day. 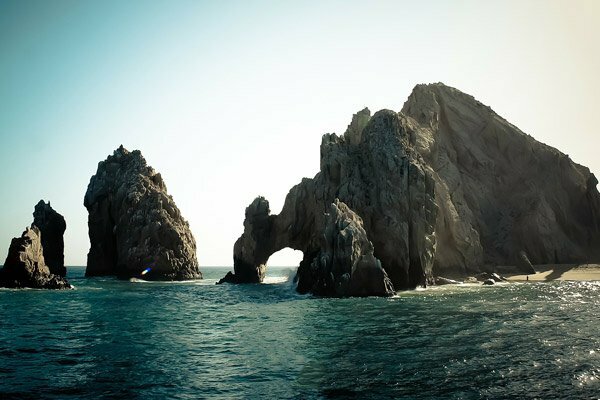 Just drive carefully – passengers will love the scenery! As for restaurants, we didn’t eat in Cadaques. 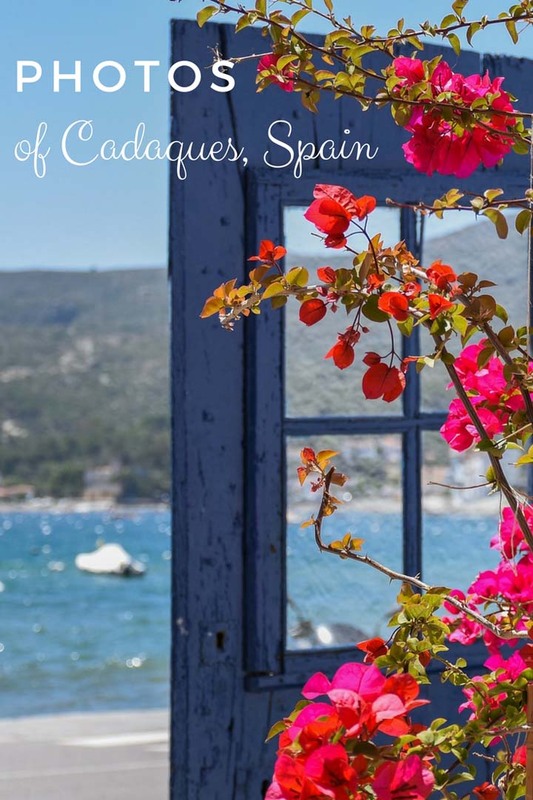 But this article on “The Best Restaurants in Cadaques, Spain” might be helpful. We had visited Salvador Dali’s museum in Montmartre but we missed it while in Spain and plan to return. 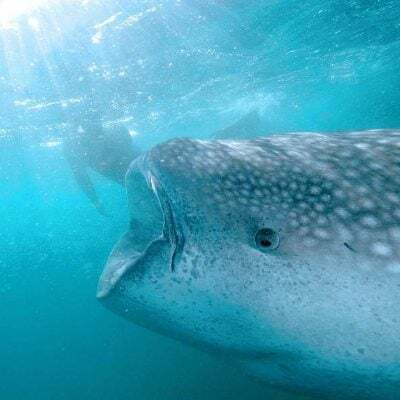 The photos are eye-catching. 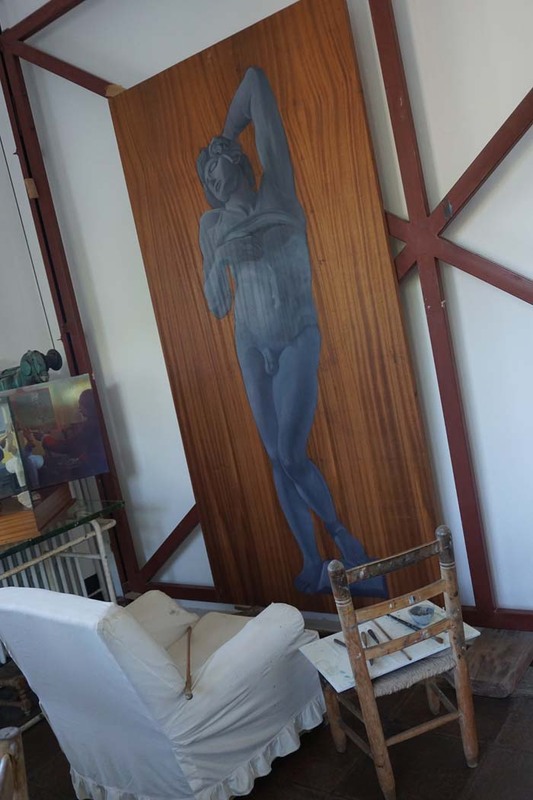 Yes, and we missed the theater-museum and jewels in Figueres… At least you got a little Dali fix in Montmartre! Dali country indeed! Looks fabulous and lovely photos as usual! Spain has always been a love of mine with cobbled stones, windy lanes, blue skies and characteristic people! 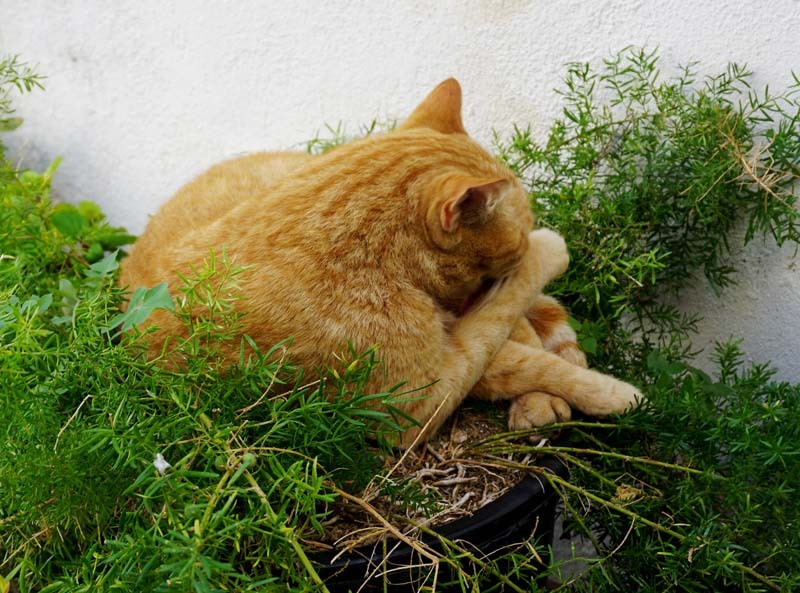 Thanks so much – happy you like our post :-). We’d love to explore more of Spain now… Seville, Madrid, Granada… And we could happily go back and spend more time in the Costa Brava area! 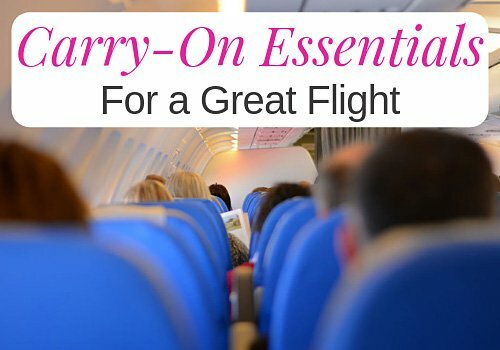 Costa Brava is lovely of course, but you’ll have a most wonderful time in Seville & Madrid. And don’t get me started on Barcelona & Catalonia! In my opinion, the best place in Spain ever, but I fear complications are brewing, so best visit soon, if you can. What a gorgeous looking place, those cobbled streets are so quaint and lovely! You’d get some exercise going up and down those streets every day :-). But it’s such a pretty place, people who live there probably don’t mind! Wow! 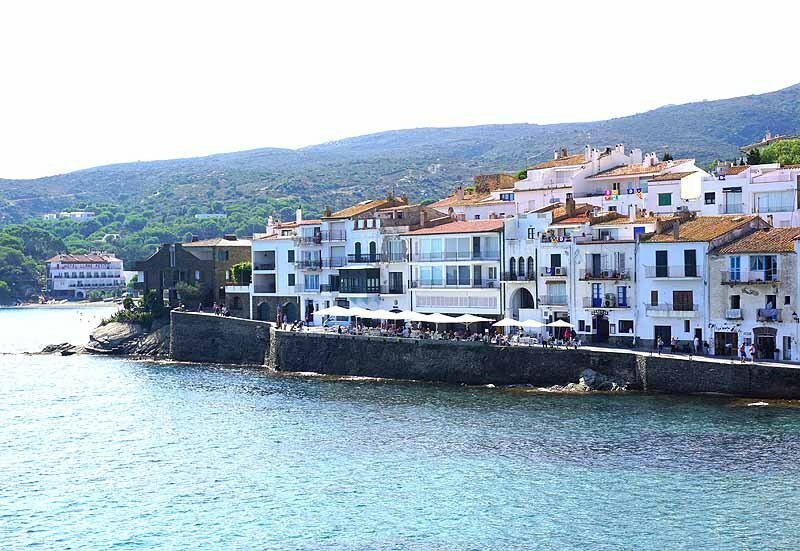 Cadaques seems so charming and magnificent! That museum is astonishing, Janice and George! When’s the best time of the year to explore this area? Fall (late September) is a really good time to visit! The sea in the Costa Brava area is still warm enough for swimming and the summer crowds have gone. 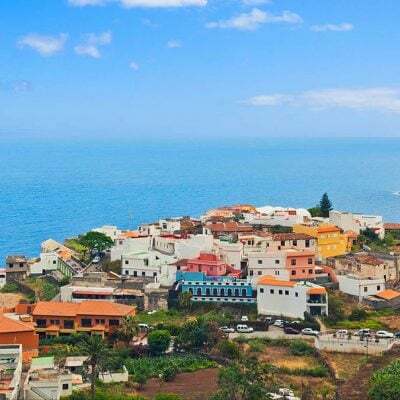 Spring would be another good time to go, especially if you enjoy walking, as there’s a great “Cami Ronda” seaside coastal path that stretches for miles and miles :-). 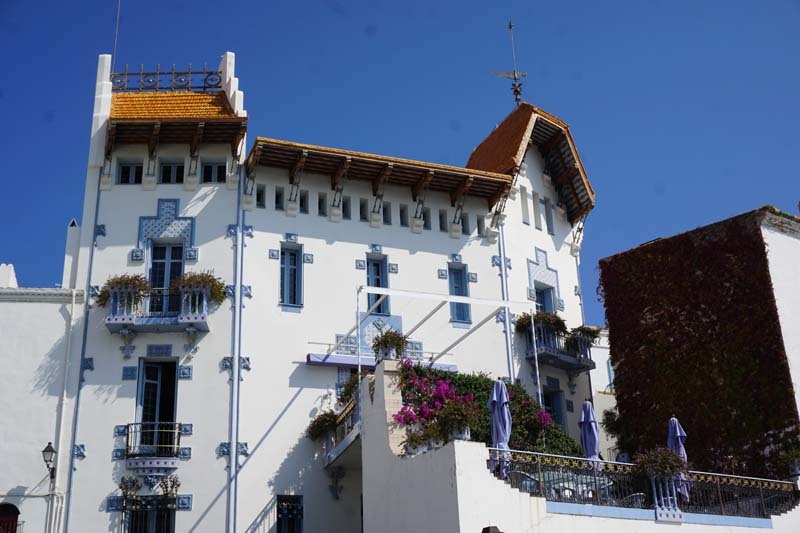 Both Cadaques and the Dali House Museum look great to visit. I was at the Dali Theatre-Museum in Figueres,but didn’t make it to Cadaques or Port Lligat. Maybe in a future trip!